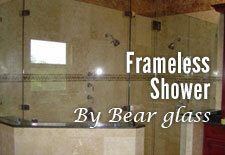 Invisible Glass Guard |Shower door coating NY | Bear Glass a full glass fabricator in USA. 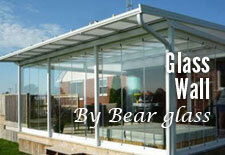 Bear Glass “Invisible Glass Guard©” coating helps preventing the glass from staining, keeping the glass clean, clear, and protected for a long period. 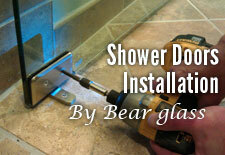 This glass is mainly used as shower door because the coating on the glass keeps the glass protected. 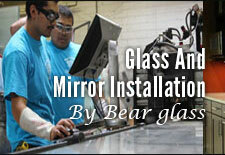 We have an experienced team of installers who will install the glass easily in your bathroom. 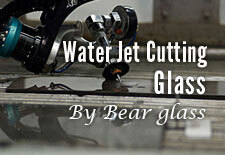 There is absolutely no headache of its maintenance because the glass is easy to maintain. 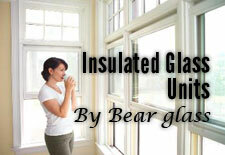 Bear Glass Invisible Glass Guard© coating is affordable and we provide the safest supply system in the United States. Environment friendly because there is no pores. How to maintain the glass? 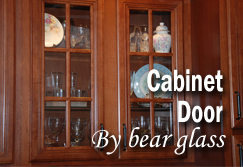 Use a clean soft cloth or take a wet sponge to clean the glass. Remember, not to use chemicals and acids like phosphoric and Hydrofluoric acid as these can damage the coating. Never use razor or anything sharp on the glass as it will surely harm the coating. 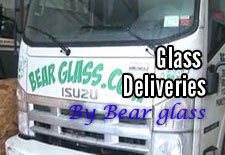 Glass Type: Clear glass, tinted glass, acid etched glass, glue chip glass, sandblasted glass, pattern glass, stained glass.